H2Oil have completed a campaign providing well testing services for Hunt Oil near to Buzau. 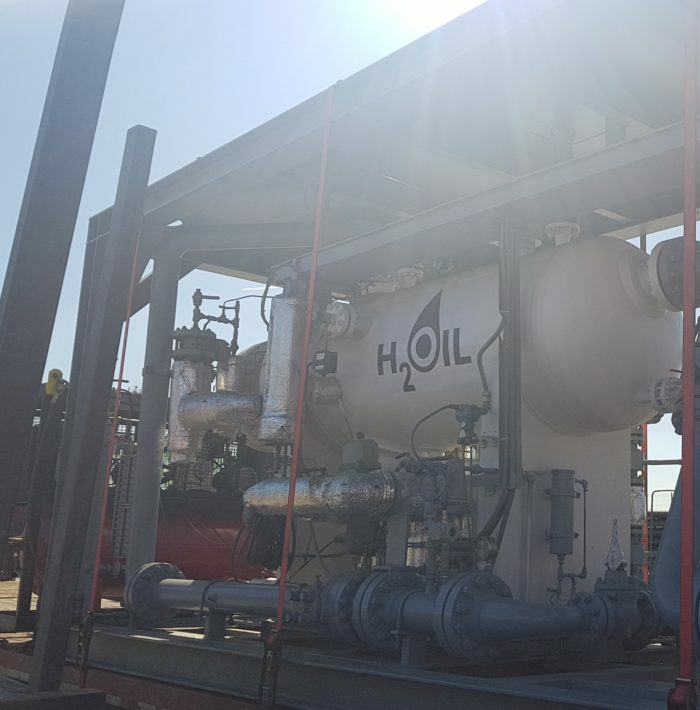 H2Oil provided complete well testing supervision whilst also overlooking wireline logging activities (formation tester, side cores and imagining). The project has been a success being completed safely, efficiently and without any LTI. Contact us today for assistance with your projects.